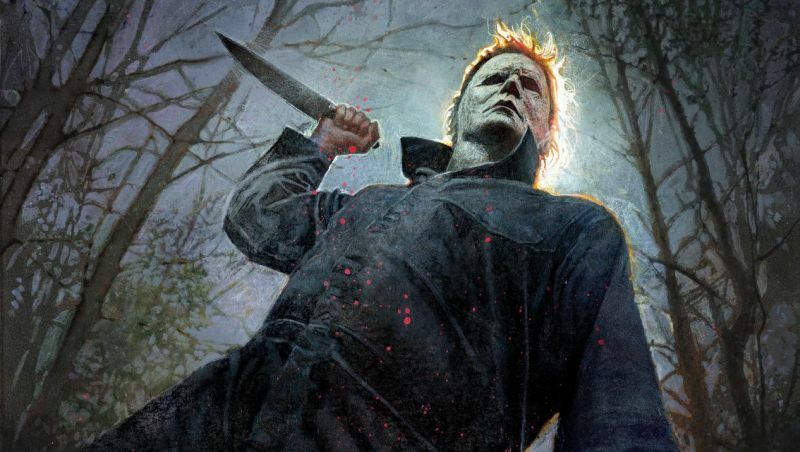 With the new Halloween, Universal and Blumhouse continues the story of the original Halloween movie, bringing back original characters to face what could be a final confrontation. 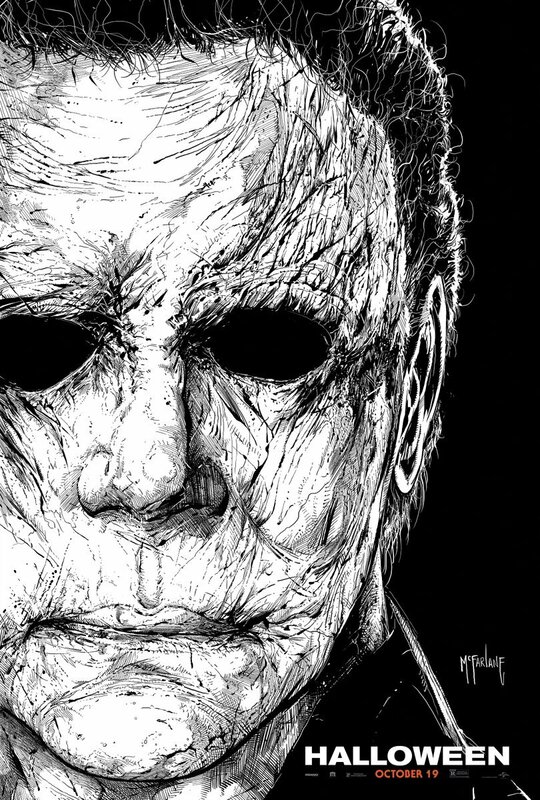 At San Diego Comic Con 2018, Hall H attendees got to take their first real look at Michael Myers in David Gordon Green‘s Halloween, which seeks to put a timeless terror in our modern day. The Jason Blum produced project is co-written by Green and Danny McBride, the duo known for Pineapple Express and Eastbound and Down, which has garnered interest in the film being a seeming departure from a genre they’re known for. Not only that but it’s a direct sequel to Halloween 2. It was awesome and you see why John Carpenter gave the film his blessing and a new score. We didn’t hear a full musical cue in the footage but more like a blending of classic themes with a little bit of new in a piano key. During the panel Green mentioned that they had asked Carpenter to lean into inspirations from not only the original score but also a little bit of Christine and Big Trouble in Little China. Afterwards we got a chance to find out some more about the film from Jamie Lee Curtis and learned what brought her back on board was perhaps justice for Laurie Strode.